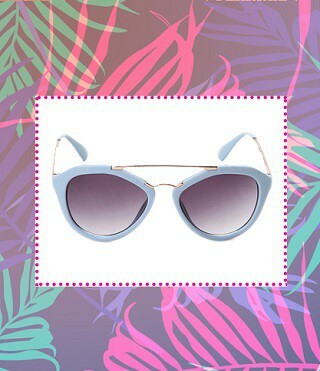 Style Steals: 10 Awesome Summer Sunnies Under Rs 2,000! 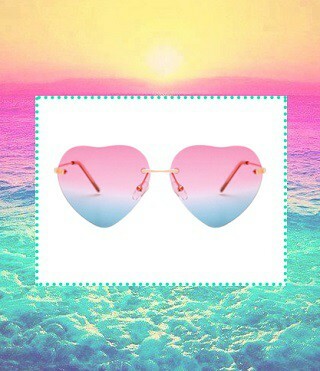 The one statement accessory you cannot live without in summer is your pair of sunnies! Forget the fact that they are crucial to protect your gorgeous peepers from the blinding sun on a bright day - they are your BFFs to cover up your drowsy-hungover eyes after a crazy all-nighter too! While you might already own a pair or two, but with this super budget-friendly list, you just CANNOT say no to adding a few more to your collection. Yes, you read that right, this list is every broke girl’s dream come true! So go ahead, save your moolah for a few drinks and upgrade your style with these must-have sunnies that are all under Rs 2,000! Your daily style just got an uber-cool upgrade! These babies are perfect to sport every day with basically anything. Team them with your college basics or everyday work look - this stunning pair will never fail you! Price: Rs 1,790. Buy it here. 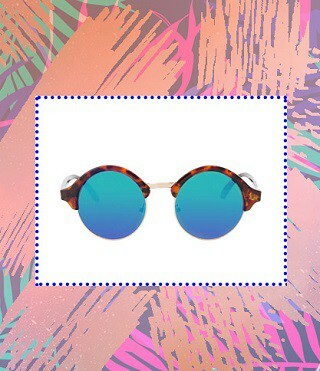 Get your hands on this stellar pair of vintage pop-coloured frames STAT! They are perfect for a summer party during the day. And at a price like this, it would be a crime to say no to them! Price: Rs 990. Buy it here. We’re all about pastels this summer! And this gorgeous girly pair totally had us at hello. 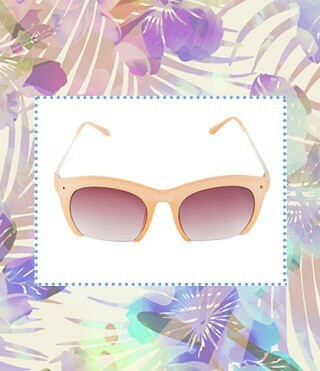 Add them to your collection and treat your peepers with this subtle hint of summer yumminess! Price: Rs 1,113. Buy it here. 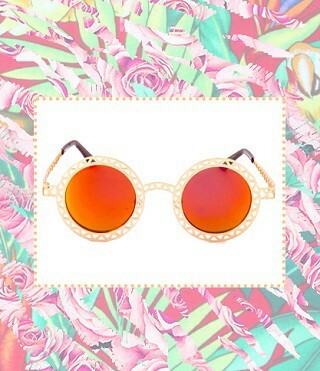 Channel your inner diva with these absolutely must-have pair of sunnies! This butterfly-shaped pair is just right for the girl who always loves to make a statement. Price: Rs 1,200. Buy it here. Feeling experimental with your style lately? This orange cutout pair of sunnies are just what you need to amp up your summer style! Price: Rs 1,000. Buy it here. What’s summer without some flower-power? 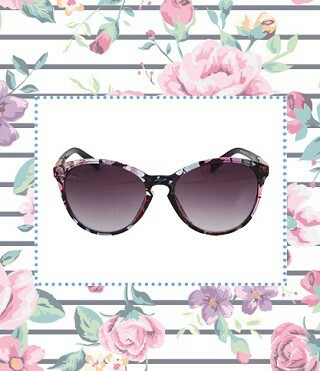 Add some drama to your style with these must-have pair of shades from FabAlley! Wear it to a Sunday brunch or a day at the beach, you’re sure to turn heads in it. Price: Rs 1,450. Buy it here. 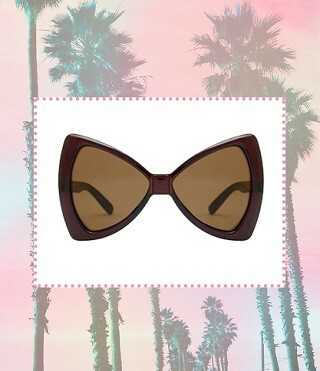 A fancy day party needs a fancy pair of sunnies! 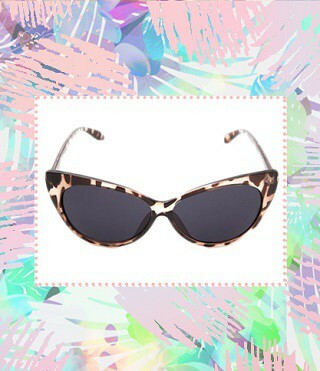 These catty leopard sunglasses are perfect to take it up a notch and look effortlessly chic. Price: Rs 891. Buy it here. Take this heart-shaped cutie to your beach holiday and live up summer in style! With these babies, there’s no summertime sadness ever! Price: Rs 1,150. Buy it here. 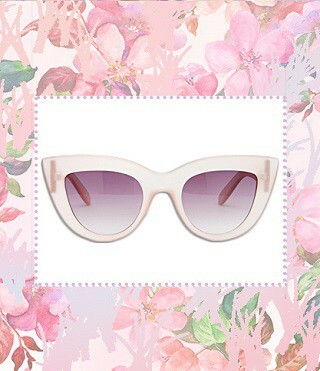 Get shady with yet another brilliant pair of sunnies! 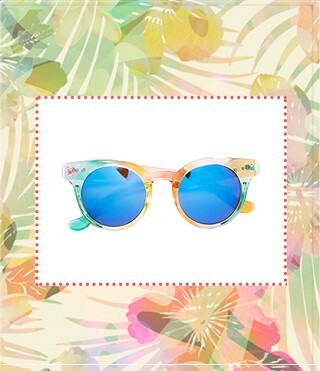 These babies have us dreaming of a holiday in the Bahamas already! Price: Rs 1,690. Buy it here. If you are not into all things girly, then this pair will be the right fit for you! With a quirky pastel shade and classic aviator look, it’s easy to fall in love with this one. Price: Rs 799. Buy it here. MUST-READ: 12 AMAZING Perfumes That Cost Less Than Rs 1,000! MUST-READ: 12 FAB Summer Nail Paints That Cost Less Than Rs 100!